With more than 100 million Filipino mobile users in the Texting Capital of the World, it is not surprising that businesses lean on SMS marketing. One method huge companies in the Philippines rely on is 2-Way SMS. Read on to understand why. 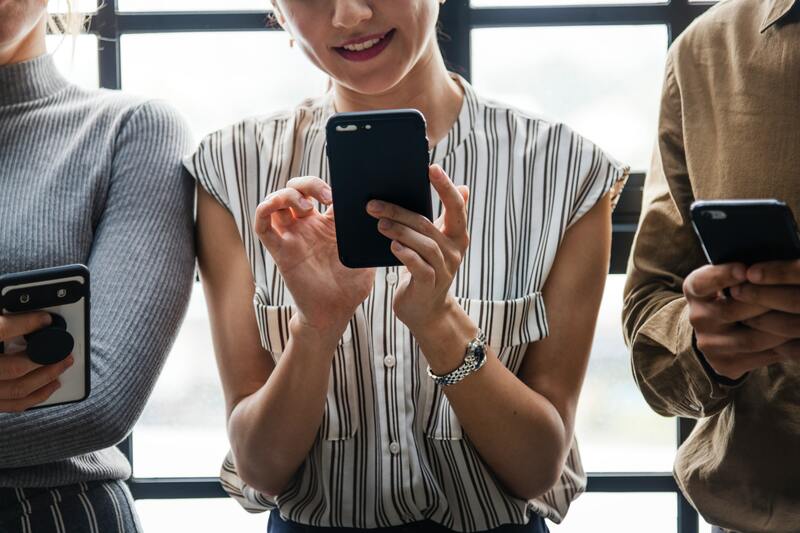 Simply put, 2-Way SMS allows businesses like yours to connect with their target audience and interact with them efficiently. In just a single click, your company can send SMS in bulk to hundreds of mobile numbers. Also, you can also automatically respond to your customer replies using customized messages. Your business can enjoy many benefits by using 2-Way SMS in your marketing strategy. For one, 2-Way SMS provides your company an easy way to generate sales leads through promotions. You can run a promo by offering discounts or freebies of its products in exchange for the customer’s basic information. Using a messaging platform, your business can send an SMS blast containing the details about the promotion. Then, customers can send a reply with their personal info included. Related to the said benefit above, your company could easily gain loyal customers just by using 2-Way SMS. How? You can customize your automated replies to fit the location or the characteristic of your target customers. In addition, you can also personalize the message to the customer. A personalized message gives off the feeling that your customer is really interacting with the company. Meanwhile, customer requests can be automated using a capable messaging platform that can save your business a lot of time. Instead of allotting an employee to check on each request, you can simply feed the SMS API with keywords, each corresponds to a certain action—status update, reservation, etc.—all of which can be triggered by a customer’s sent SMS. 2-Way SMS is so helpful, isn’t it? Then, give your business a push using 2-Way SMS with Busybee Powerblast, one of the most trusted platforms SMS platform you can use for SMS blasting in the Philippines. With a user-friendly SMS API, Powerblast offers you not just 2-Way SMS capabilities, but it also allows you to send up to 20 messages every minute. However, the benefits do not stop there. You can also use the Power blast SMS API to send long messages, with up to 1,000 characters supported in a single SMS. In addition, power blast will provide SMS templates you can set as the automated response to your clients. Meanwhile, you do not need to input your customer’s contacts one-by-one with Powerblast, as you can import your database Excel file into the SMS API. Other enticing features of Powerblast include incoming message alert, flash message, huge contact book, MySQL and SQL integration, and more. This proprietary software was built by dedicated developers of digital marketing service provider MyBusybee, ensuring that Powerblast will provide your company a quality and trustworthy service. Want to know more about 2-Way SMS and Busybee Powerblast SMS API? Check out the MyBusybee website, like and message our Facebook page, and call us at (02) 436-8807 or (63) 917-837-2000.